Are you using a QMobile smartphone or tablet? If yes, are you looking for a way to connect your device with the computer? If yes is your answer again, you are in the right page. 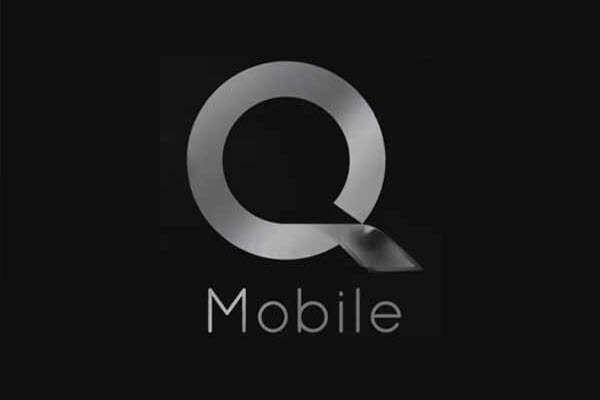 Download QMobile USB drivers given here (based on your model number), install it in your computer and connect QMobile device with PC or Laptop successfully. Since QMobile doesn’t offer PC suite software, downloading and installing the USB driver in your computer is the only way to connect your QMobile smartphone or tablet with your PC or Laptop computer. 1) QMobile Mobile officially provides all the USB drivers given here. So, if you encounter any issues while using these drivers contact their support team. 3) If you would like to get Android rooting tutorials, stock firmware upgrade tutorials, custom recovery installation tutorials, etc., for your QMobile smartphone or tablet, do let us know by dropping a comment below. 4) If you can’t find the USB driver for your QMobile smartphone or tablet on this page, drop a comment below. We will add it here as soon as possible. 5) Download QMobile stock ROM firmware and flash it in your device for getting back the stock Android experience again. i want the driver of q mobile J5 & rooting procedure of J5.thanks in advance. We have already added the USB driver for your device. Regarding rooting tutorial, we will share it shortly. please send be USB driver for Qmobile J7. Yr Bhai q mobile j5 ka root ni mil rha kaise or kon sa install ho ga ? Add driver for Qmobile cs1. It is working properly for all windows. 1. The USB driver for Qmobil z12 pro is not listed. 2. How to root Qmobil z12 pro. Any sure or tried methods please help I needed from last 8 month ago for my Qmobil z12 pro. Added now! I will share the rooting tutorial shortly. Please add driver for Q mobile E11. hi, can you please add usb drivers for qmobile noir x20. Thank u so much for adding QMobile x700 pro usb drivers…… And please sir also tell us how to root QMobile x700 pro… I tried all root softwares like kingroot farmaroot iroot but still its showing root is failed… I also unlocked bootloader from developer option…. But still failed to root QMobile x700 pro… Please sir help……. I have a QMobile 3G explorer. I need the blooody Bluetooth devices drivers. where the hell do I obtain it. I have searched all on your website.